Making professional quality music doesn't have to be expensive. 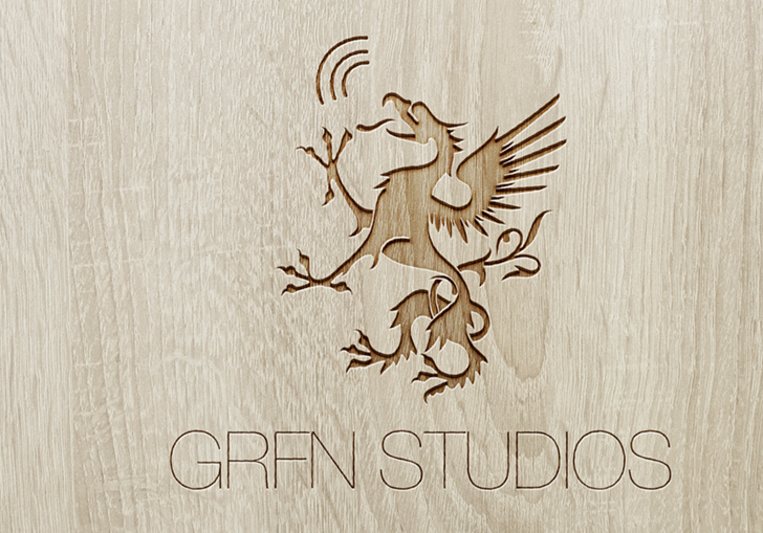 GRFN Studios is your one-stop location for all things audio. Whether you're a composer who just needs someone to bring your work to life, or a musician who can't get that thick, edgy sound you hear on the radio. We do it all for you. Composing, Recording, Mixing, Mastering. Studio quality sound for a price that everyone can afford.